Originally fabricated in 1912 in New York, the Hanalei Bridge is a one-lane, single-span, steel bridge that provides the sole means of access to Hanalei and the other communities on the North Shore of Kauai. 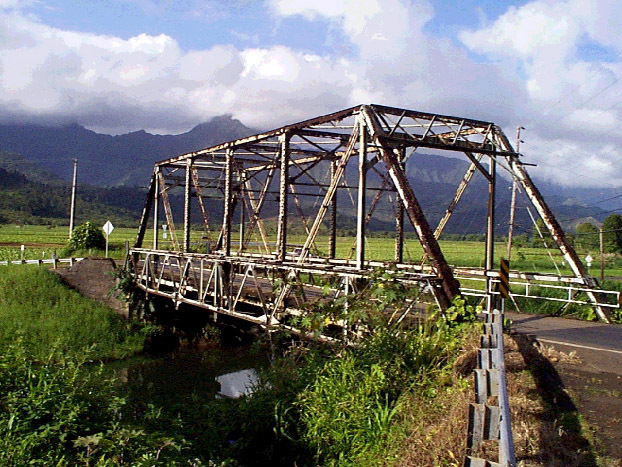 In August 1978, the U.S. Secretary of the Interior determined that the Hanalei Bridge was eligible for the National Register of Historic Places. Included in the work was the inspection and condition assessment of the bridge superstructure, substructure and underwater elements. 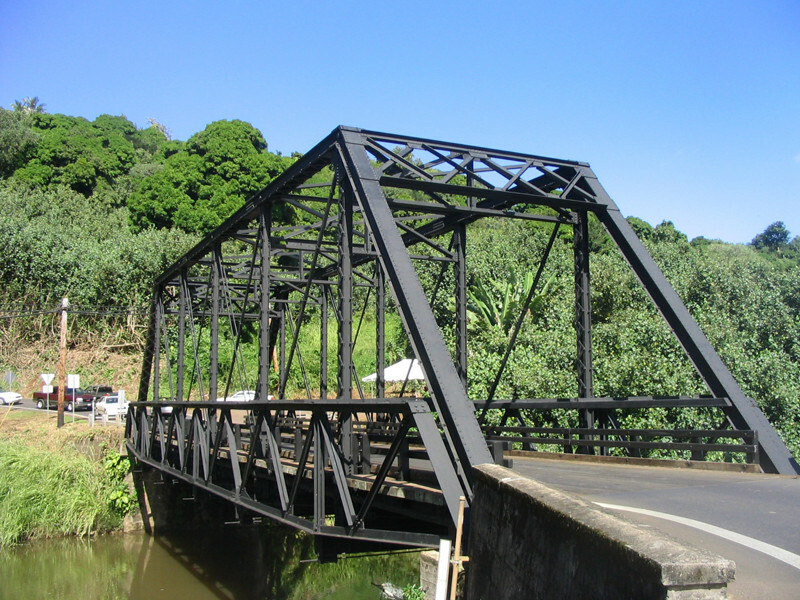 Based on these findings, a replacement steel truss was designed to be similar in appearance to the existing Hanalei Bridge truss. Public information meetings were conducted to explain the findings of the inspections, to present proposed design solutions, and to obtain input from the public for a desired solution.